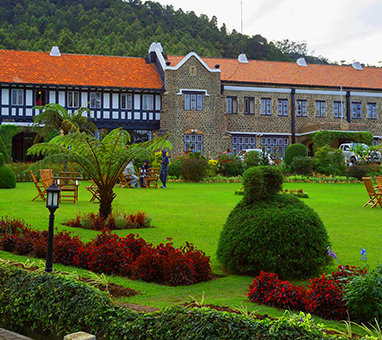 Nuwara Eliya is a resort city in the Central Mountain Range of Sri Lanka. 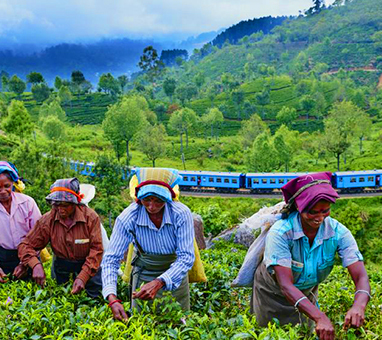 Blessed a with salubrious climate, breathtaking views of valleys, meadows, mountains and greenery; it’s hard to imagine that Nuwara Eliya is only 180 Km from the hot and humid Colombo. Lake Gregory is a picturesque, man-made Lake nestled at the bottom of small hills, bordering the town of Nuwara Eliya in Sri Lanka’s mountainous, tea-growing region. 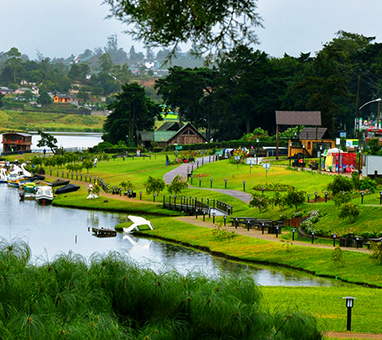 A visit or tour of Nuwara Eliya would not be complete without a visit to this scenic lake, with perhaps a boat ride or a walk along its shores. Originally a swamp and bog that was described by early residents as an “eye sore”, Lake Gregory was created by diverting the waters of the Thalagala stream which flows from the nearby Piduruthalagala mountain range.